Bottom Line Delivery offers a wide range of services and support to meet all your Mail Pickup & Distribution needs. Some of our service options include the pickup and drop-off of mail and other items to and from the Post Office, FedEx, and UPS. 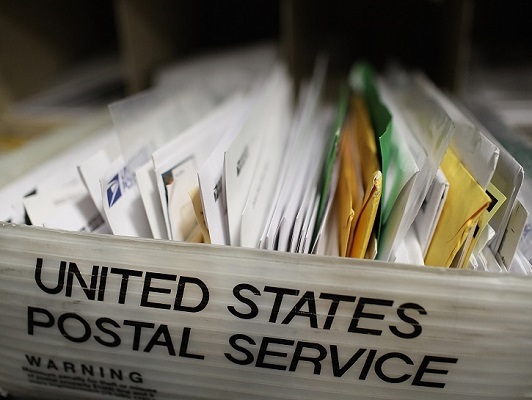 If your company has multiple location/branches, we offer convenient inter-office mail distribution. In addition, we work closely with each client to ensure that the service we provide is uniquely designed to meet their specific needs and budget. For more information regarding our Mail Pickup & Distribution service, contact us online or simply give our office a call at 800-378-8890.